Another upcoming Google service called Stadia is yet to be launched in United States, United Kingdom, Europre, and Canada, which is said to be sometime in 2019, still the Google Stadia India Launch date is a mystery. But, according to various rumors spotted over the web about the upcoming service, the Google Stadia is said to be launched in the year 2021. Means, the Indians will have yet to wait for another two years to avail this service from Google. Speaking about this new Google service called Stadia, it’s actually a gaming service which Google has planned to offer to its users. This platform actually uses a large amount of constant data speed, which is minimum of 25 Mb/s of internet speed to allow users playing high resolution games. The Stadia is basically a cloud-based gaming platform which requires the only hardware for user, that is just a supported controller. The only problem which may cause Indian users with stadia is the internet speed because not everyone in India is running such a super fast internet connection. 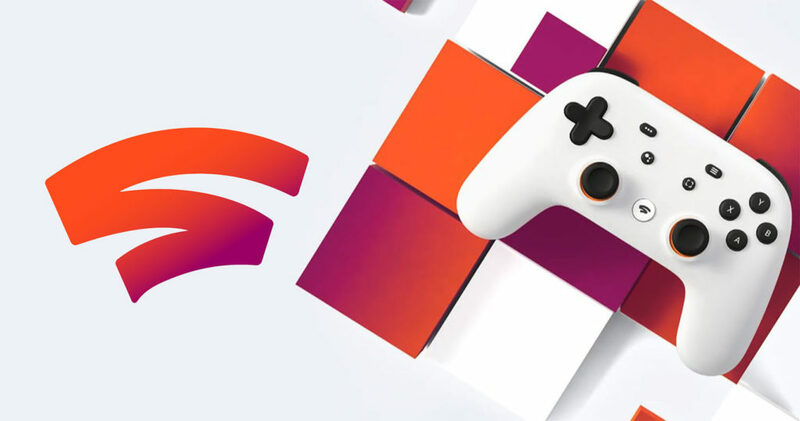 Google Stadia India Launch: What Could Be Issues? In addition to this, the amount of internet data consumed by Google Stadia is also a big issue. According to a report, the platform is expected to use around a month of data based on Indian standards, in just an hour or two. Even in the high tech countries like US, many of the Stadia users has complained about lack of internet speed in their regions. These regions include coastal areas in US, the mid-west, and many more which are still devoided of high internet speed. Those users who are living in low internet speed bounded areas will still love to use offline console, rather to play over online. Another issue that can be a thing to worry about for Stadia is Latency. it’s already reported about the delay in gameplay performance through Google’s gaming platform, and it needs still a lots of improvements. According to some experts, the bad reputation of Google to destroy its products when it fail to short a billion user, is another serious concern. This indicates, users will always be in fear that their favorite service will be terminated any time. This will risk developers who would like to work on games for Google Stadia. Also Read: Samsung Galaxy S10 Reboot Issue with Alarm: Is There Any Solution? So, Are you also one among game lovers and waiting for Google Stadia India Launch? Will you play the game and be able to sort out the issues regarding super fast internet connections and others? Share your answers with us in the comment box below, and Subscribe Us to stay tuned with more news and updates.